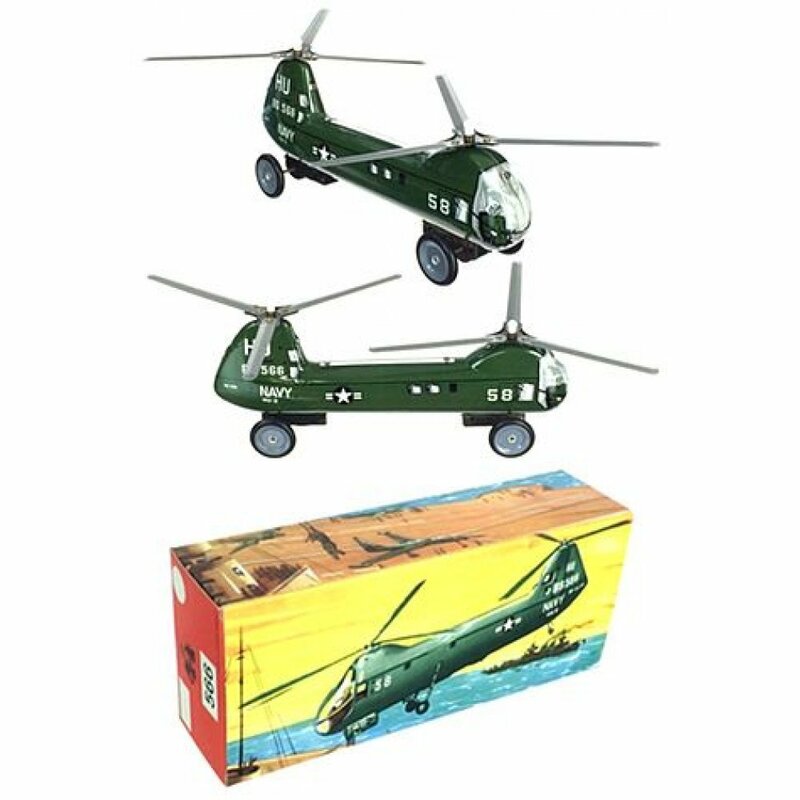 This 1958 Helicopter toy is over 50 years old, but it is brand new (in excellent shape) in the original box! Rare and Amazing find tin toys from Germany. 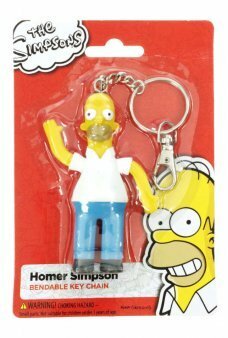 A very special addition for your tin toy collection. The US Navy Helicopter features dual propellers with 6 spinning blades. 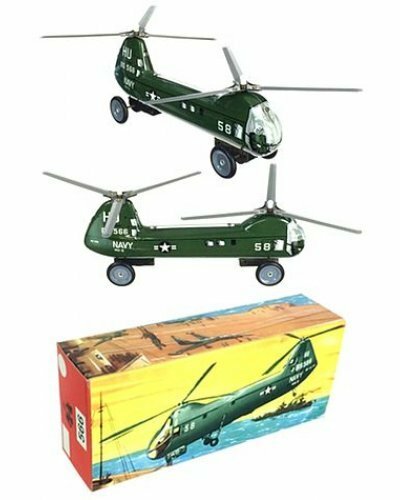 Just push the green helicopter to spin the propellors and roll the military vehicle into action. 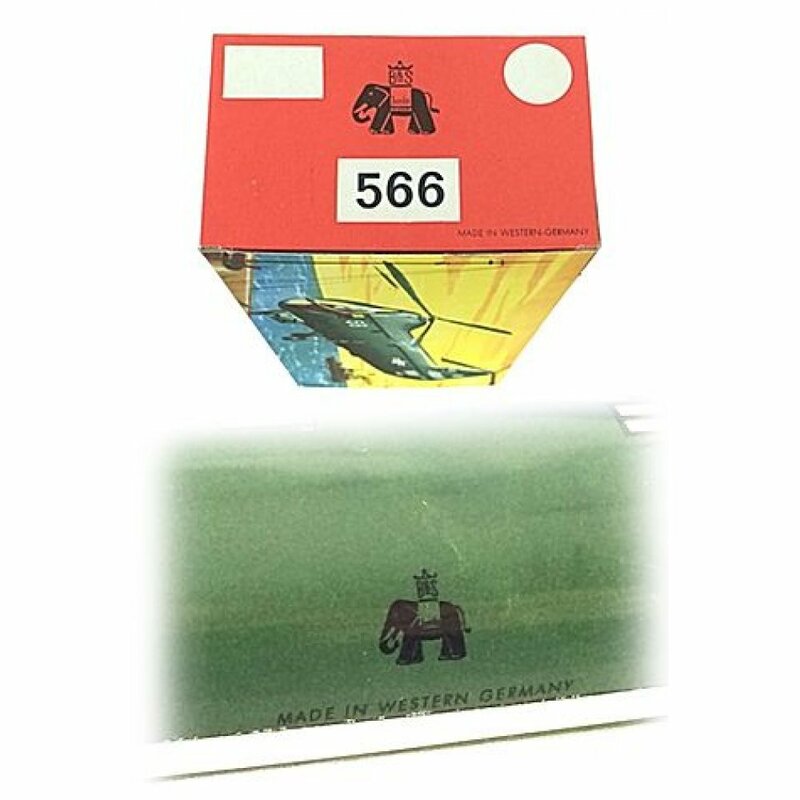 Comes in the original color box with the mark of the B&S Elephant logo - "Made in Western Germany". 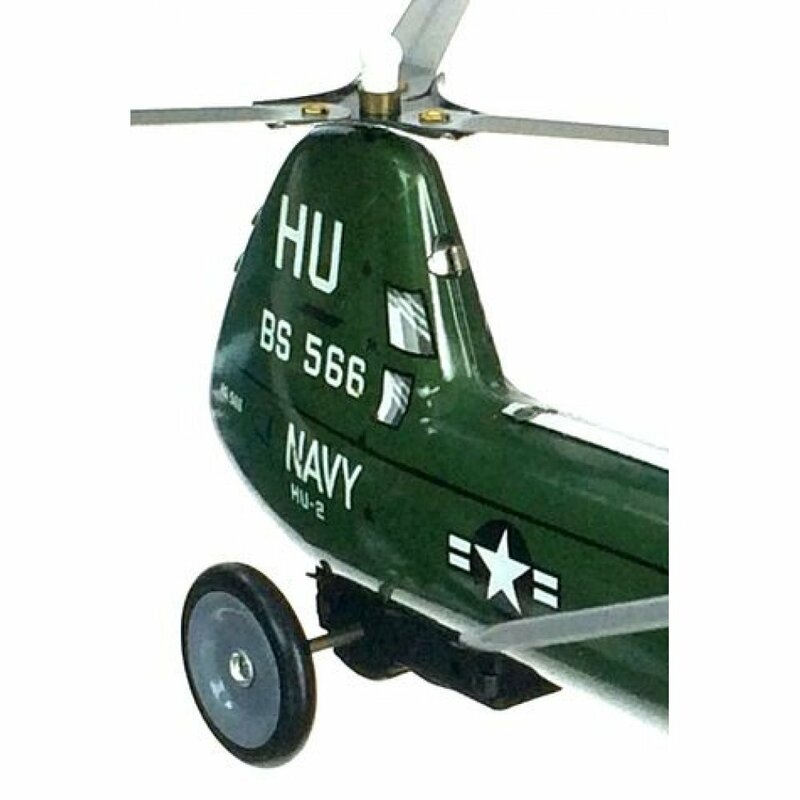 HU on the helicopter's tail stands for Helicopter Utility Squadron, the US Navy Aviation designation used in from 1948 to 1965. 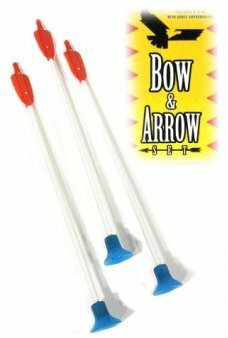 BS 566 is the original toy part number 566 from Blomer & Schuler Toys. From the end of World War II to the 1960's, Military toys were made in occupied Germany to be sold in the American market. This original vintage Helicopter toy was found in storage near Nuremberg, Germany. Bavarian toy maker, Blomer and Schuler (B&S) made this tin toy before closing their doors. 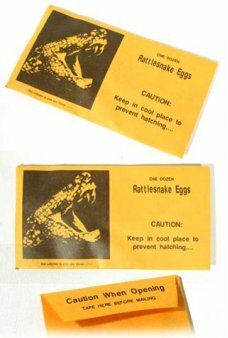 We are proud to offer a few of this antique toy from the 1960's. 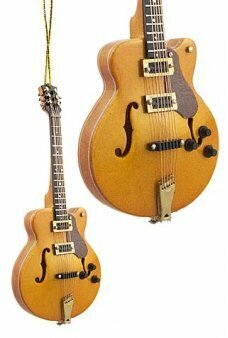 Hang this beautiful golden Hollow Body Electric Guitar on your tree. Our amazingly detailed guitar l..
Don’t forget to bring more of our Extra Sof-Tip Arrows to your western adventure. 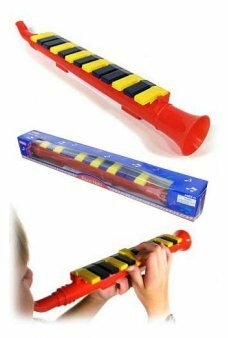 Our 12 inch long e.. Build and Fly this real Bi-Plane Toy. With a massive wingspan our real-flying airplane kit inc..
Our cute Santa Claus rides his Reindeer practicing for the dig day. Santa wears his red suit and car..